Just in the nick of time, Beenie Man & Camar releases a hot new music video which was premiered on Entertainment Report (ER) on TVJ on Friday July 21, 2010. 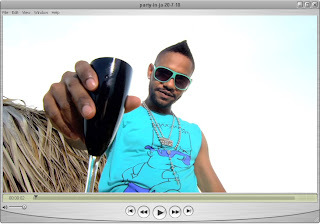 The video delivers a fresh & sizzling vibe that is hot & ready for the ATI / DREAM / PARADISE Weekend Celebrations to take place in Negril during the Emancipation & Independence weekends in Jamaica. It's a "Jamaican Party" where Beenie Man & Camar sings about the Jamaican lifestyle of partying, from the beach, to the clubs, to the streets, "everyday is a holiday". 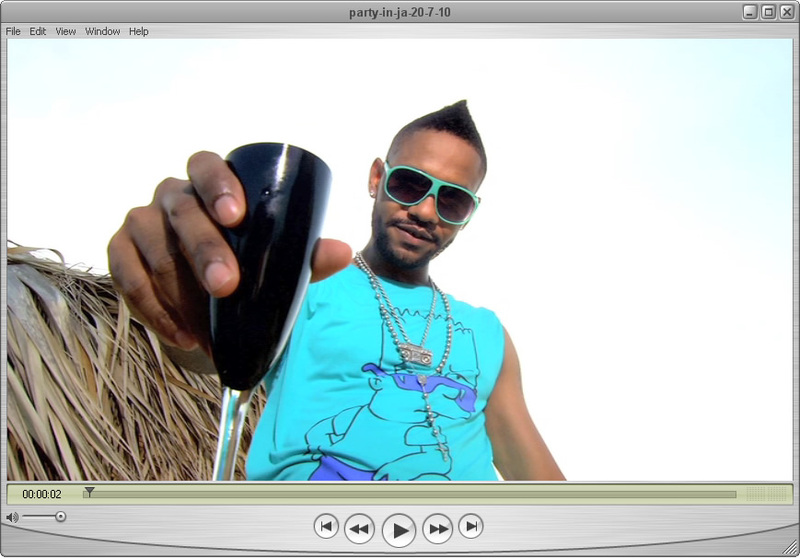 Produced by Mario C & R. Smith of 357 Records, video directed by Janelle Dyer and edited by Willo, the video was a one day shoot at Waves Beach in Hellshire, Portmore and the exciting vibe of the song is clearly portrayed in the video. The video uses beautiful & bright colors with lots of summer time activity such as girls in bikinis on the beach, beach volleyball and dominoes to name a few which are all favorite Jamaican past time activities. The talented Slip-N-Slide Records singer Camar who has exciting releases coming soon from Jam 2 Productions, will host the Miss Summer Body competition in Negril during the Paradise Weekend from August 5 to 8 at the Hedonism II Resort, displays his own summer body in the video while Beenie Man sings & displays his expensive "bling" and vehicle. Overall, it is a wonderful video and vibe which Beenie Man ends with his single "Dancehall Nuh Dead yet" which is also produced by Mario C & R. Smith of 357 Records. The King of the Dancehall deejays about the state of the dancehall today, and despite his inability to recognize the beats these days, Dancehall is not dead as the likes of himself, Bounty Killer & Shabba Ranks to name a few are still alive and well. Janelle Dyer and her team did an excellent job on this project and we look forward to more exciting jobs from her, but for now, all eyes are on Beenie Man & Camar "Jamaican Party / Dancehall Nuh Dead Yet" music video.